Failure to report suspicion of child abuse, neglect, or exploitation is now a 3rd degree felony! Effective October 1, 2012 the law changed failure to report from a misdemeanor to a 3rd degree felony. Each and every mandated reporter who suspects abuse, neglect, or exploitation MUST make a call to the hotline at 1-800-96-ABUSE. When you call the hotline at 1-800-96-ABUSE to file a report, be sure to get the identification number of the person taking the call. Protect yourself as well as your clients and document, document, document! Your progress notes should have the date you made the call to the hotline, the ID number of the person you spoke with, the reason for your call, and your signature. This MUST be in the clinical record in your progress notes in order to protect you from facing felony charges. Florida Statute 39, Proceedings Relating to Children, or sometimes referred to as the Child Abuse Chapter says that “Abuse” means any willful act or threatened act that results in any physical, mental, or sexual abuse, injury, or harm that causes or is likely to cause the child’s physical, mental, or emotional health to be significantly impaired. Abuse of a child includes acts or omissions. Corporal discipline of a child by a parent or legal custodian for disciplinary purposes does not in itself constitute abuse when it does not result in harm to the child. The child abuse reporting laws in Florida state that any person who knows, or has reasonable cause to suspect that a child is abused, abandoned, or neglected by a parent, legal custodian, caregiver, or other person responsible for the child’s welfare, or if a child is in need of supervision and care and has no parent, legal custodian, or responsible adult relative immediately known and available to provide supervision and care shall report such knowledge or suspicion to the Department (the Abuse Hotline at 1-800-96-ABUSE). 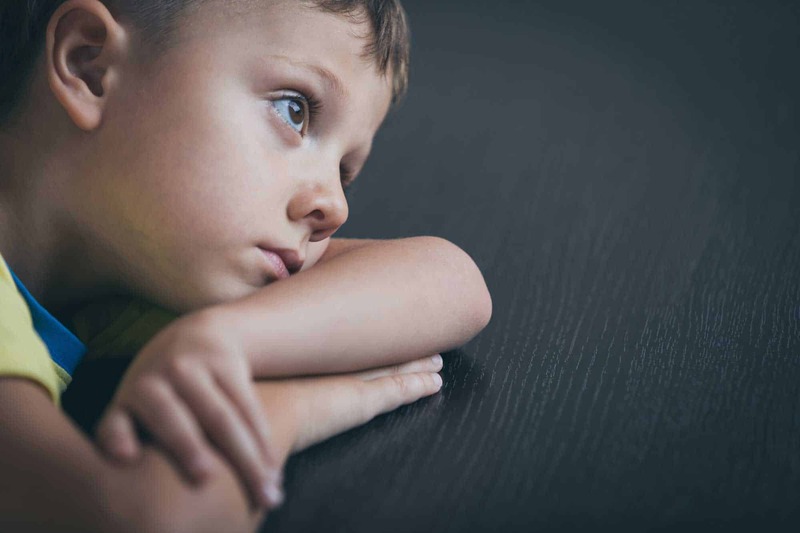 Florida Statutes requires the Chief Judge of each judicial circuit to set reasonable limits on the number of allowable interviews that young victims in child and sexual abuse cases must submit to for law enforcement or discovery purposes. Therefore, the number of allowable interviews can vary from county to county in Florida. If we question the child about the alleged abuse this can be considered an interview. Gathering facts about the alleged abuse is NOT the job of the mental health clinician; rather, it is our job to report SUSPICION of abuse. It is important not to inadvertently allow a psychotherapy session turn into an interview. Children fall a lot and can have a lot of bruises; however, it is important to remember that, although there may be exceptions, USUALLY when a child falls, he or she bruises parts of the body that stick out – chins, noses, knees, elbows. If you see bruising on body parts that don’t “stick out”, it should raise your suspicions; for example, bruising on the face (cheeks), neck, upper arms, back. Also remember that we may see the same symptoms for many different reasons and that often, symptoms for different diagnoses may overlap; therefore, we cannot infer a causal relationship. If you say, “Jamie walks funny, has nightmares, and has started wetting the bed so I KNOW she’s been sexually abused”, you will quickly lose credibility. Perhaps Jamie has a urinary tract infection and may or may not have been abused. Therefore, remember that you may see things that raise suspicion. We are mandated to report SUSPICION. It is not our job to prove abuse has occurred or to gather all the facts. It is imperative that you never turn a psychotherapy session into an interview because that could cause the case to be thrown out or retraumatize the child. If a child reveals information during a session, it is important that we utilize our therapeutic skills and listen, and assist the child to process feelings without asking who, where, what, when, why or how because this could be considered an interview. If you need help understanding what this may mean, we can help. AA Ross Counseling has an approved 3-hour online course that provides an overview of Chapter 39 and other neglect and abuse related topics.